Our philosophy is to provide a high quality nurturing and learning environment for all children enrolled at the Center. 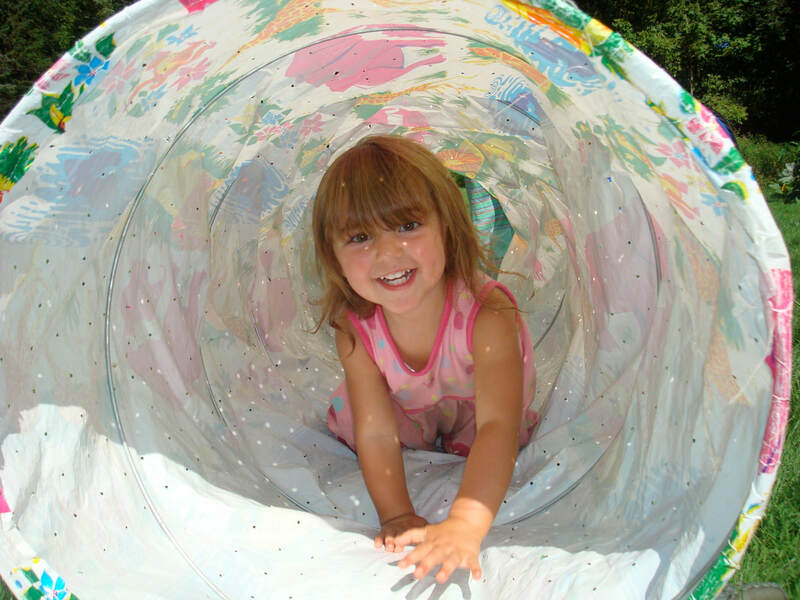 WCC offers daily preschool, toddler and infant programs that combine structure with a play-based curriculum. Our goal is to help children develop a positive self-image through the intellectual, physical, emotional, and social skills in accordance with their stage of development. Guide children to develop a positive self-image, nurture their individuality, foster their independence, and inspire a love for lifelong learning. Model a sense of respect, compassion and understanding for others, our environment, and the world in which we live. We believe children have individual needs that can be met creatively. A teacher’s role is to be a nurturing and respectful companion who supports a child as they develop at their own individual pace. WCC will also act as an early childhood resource for parents and families.